One of Rotoruas newest upmarket motels. Qualmark rated 4 Star Plus. 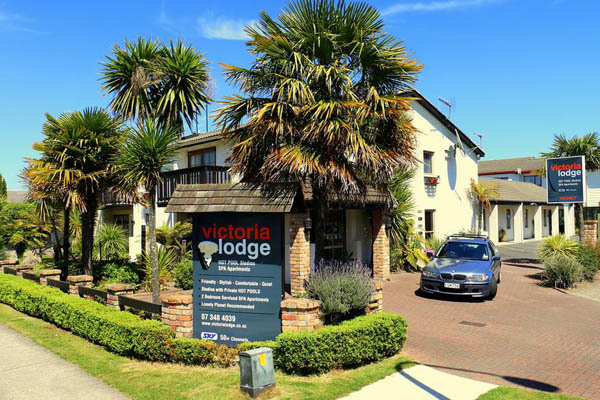 Whether you are looking for family accommodation in Rotorua for your next holiday or a place to stay during a business trip, Victoria Lodge is the perfect base for your next trip to the Bay of Plenty.